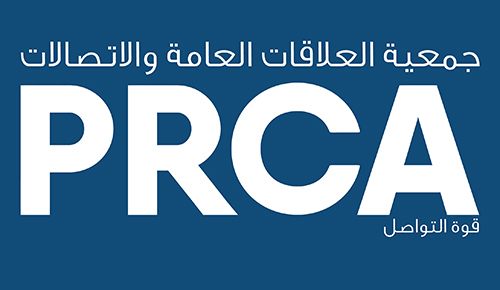 As our members span all corners of the globe, PRCA MENA offers a series of interactive 90 minute ‘webinars’ accessible across all time zones. Delegates attend these live sessions online in a virtual training session. We offer webinars in all disciplines in PR, from pitching for new business to social media, all the way through to finance and profitability. 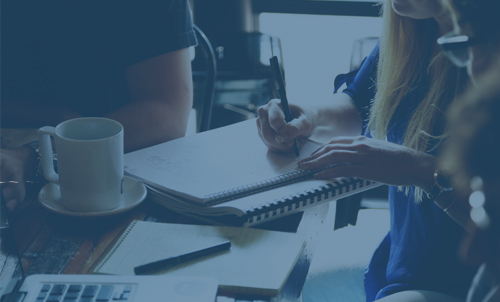 Our courses cover introductory, intermediate and advanced levels, and you can view our webinars here.